Abaaly Hostal, Madryt, Hiszpania : Rezerwuj teraz! The rooms of the guesthouse have shared bathrooms. All the areas have free WiFi access. It has 6 rooms (single, double and triple). 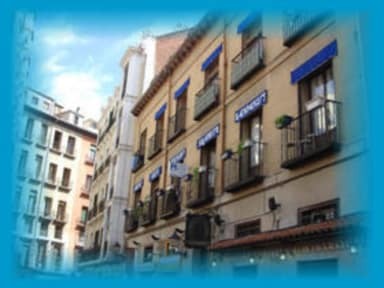 The room rate is just for the stay, it includes taxes. The towels are for rent. It is 1 € per towel. Abaaly Hostal is always clean and cozy. You will always be welcome and the staff will do his/her best to help you. Hostel located in an old building 5 min. 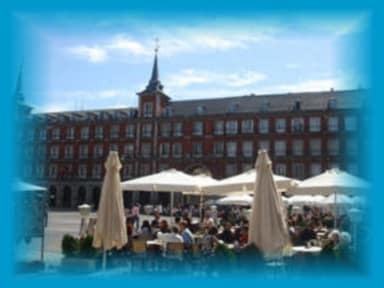 walk from Plaza Mayor. Room tidy and clean. Very simple arrangement - no wardrobe. Linings and sheets clean and new. No glasses or plates.Personal very helpful - gave us the electric kettle and A mug. Toilets and showers tidy and clean.